Three childhood friends have only a few crackpot ideas and a stalled cricket career between them, but that doesn’t stop them from scrounging friends and family for money to open a sporting goods store and sports academy. Things start looking their way when they discover a young cricket phenom in the Ahmedabad streets. But the streets hold more in store than sports for the hapless trio who soon face headfirst the politics and religious strife of the Gujarat. It’s Official: LINSANITY is coming to San Diego for Opening Night! 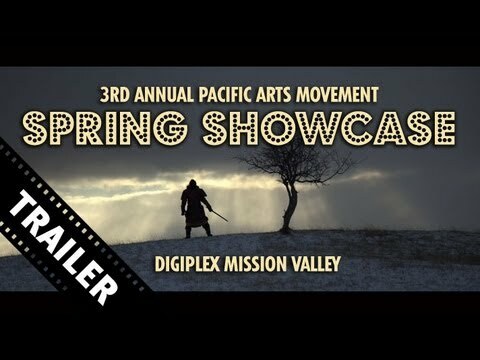 Spring Showcase Opening Night Film: it’s a secret!